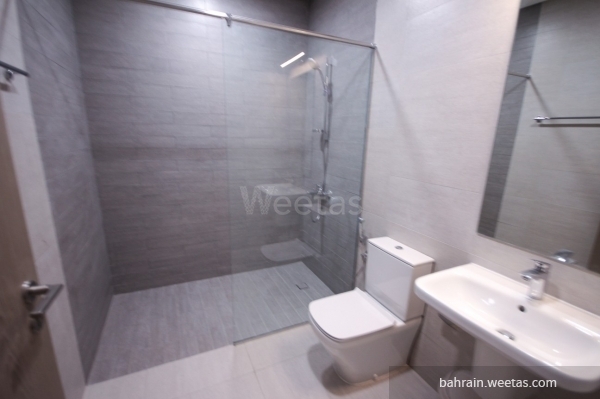 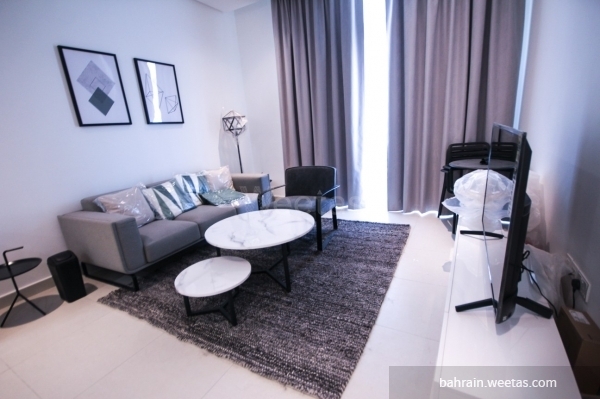 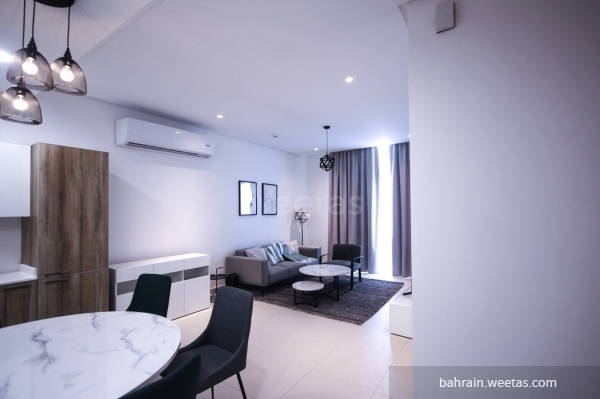 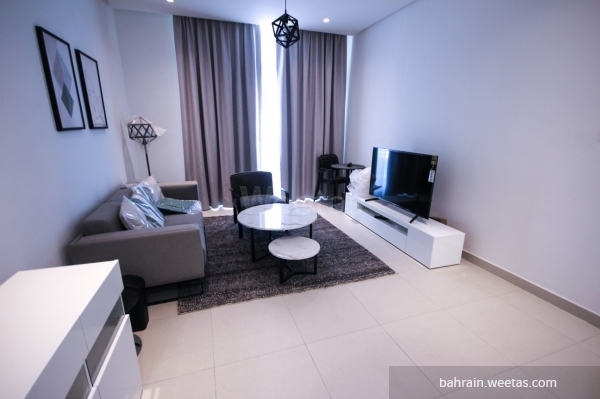 A brand new fully furnished two-bedroom apartment with two bathrooms for rent in one of the best towers in Umm Al Hasm located near the highway and within the vicinity of the key services of the area. 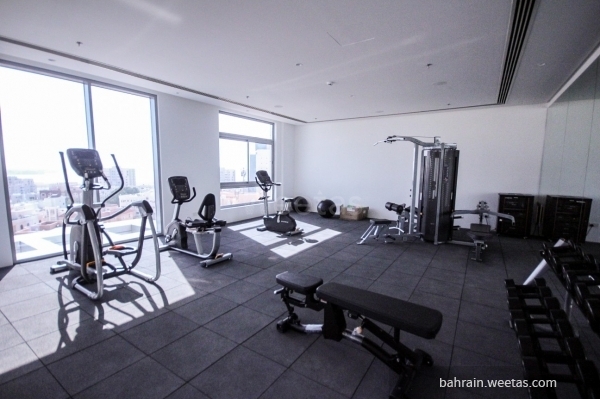 In addition to that, the building provides key services like 24/7 security and reception. 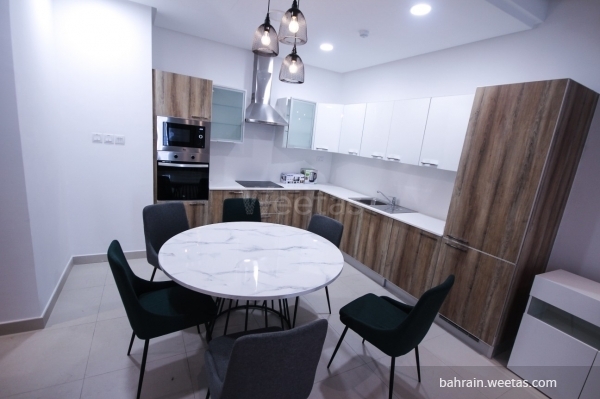 Apartment rental is 600BD per month.